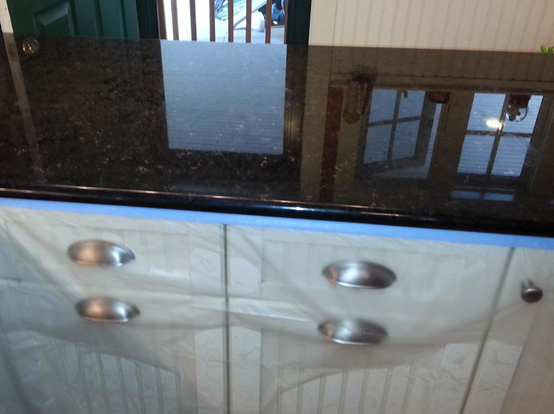 Granite Restoration Requires Specialized Skills. While granite is much harder than marble if and when granite needs restoration you need to call a professional that has the specialized knowledge to work on your granite. Many stone restoration contractors won’t touch it. 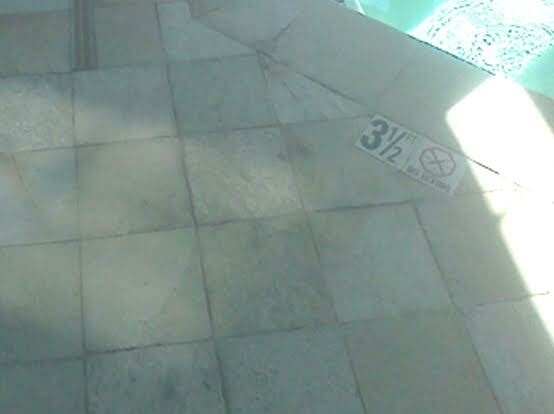 MarblePerfect of Boston is qualified to restore your granite. Whether it needs to be diamond honed, re-polished, or cleaned and sealed, our professional technicians can perform these services for you. Granite can be cleaned using the same process as marble. 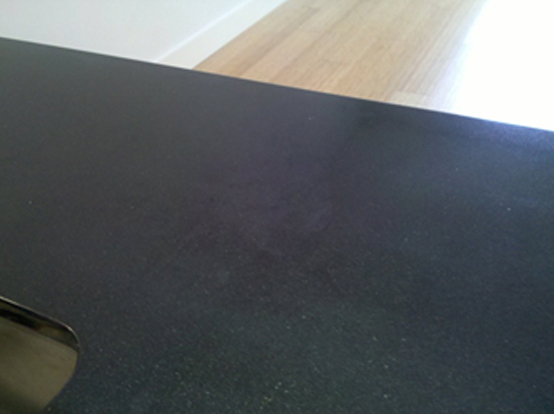 As for granite we recommend cleaning the surface using a quality stone safe neutral stone cleaner. Visit our Products page to download our Stone and Tile Care Guide and to see recommended products. 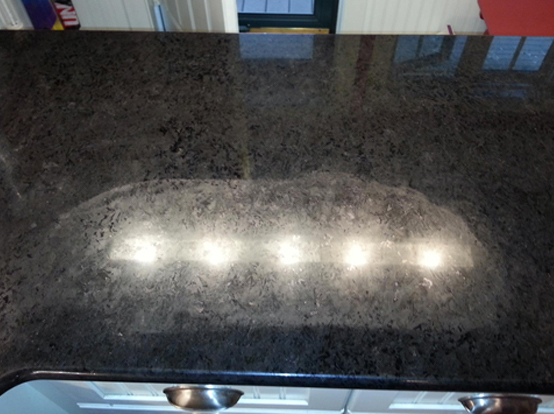 If your stone becomes scratched or etched, MarblePerfect can polish and restore your granite countertops, vanities or floors back to their original condition. 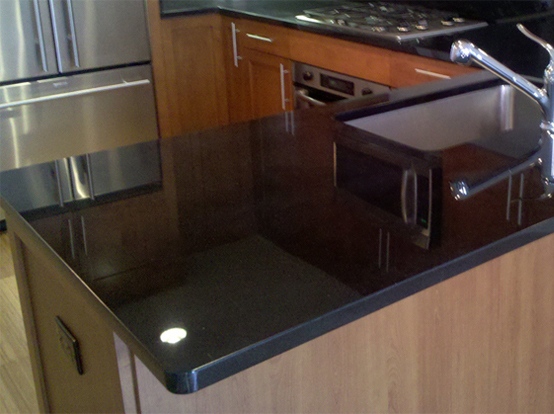 Call us today to discuss your granite polishing needs and repair needs. We’d love the opportunity to serve you.